Businesses require a functional phone system they can rely on to perform their work efficiently. For most businesses, their number one requirement remains installing a flexible solution that meets all their requirements. 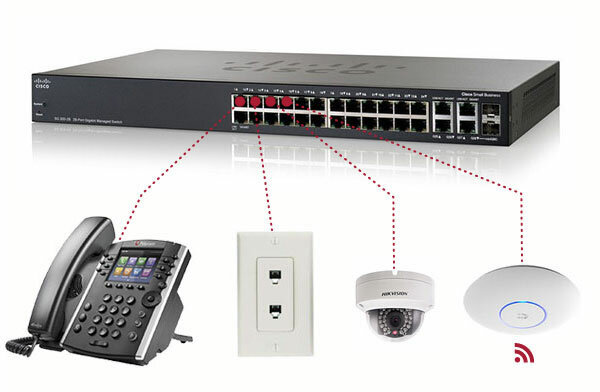 The Avaya IP Office 500 is a solution businesses can use as a conventional phone system or a VOIP or hybrid phone system. 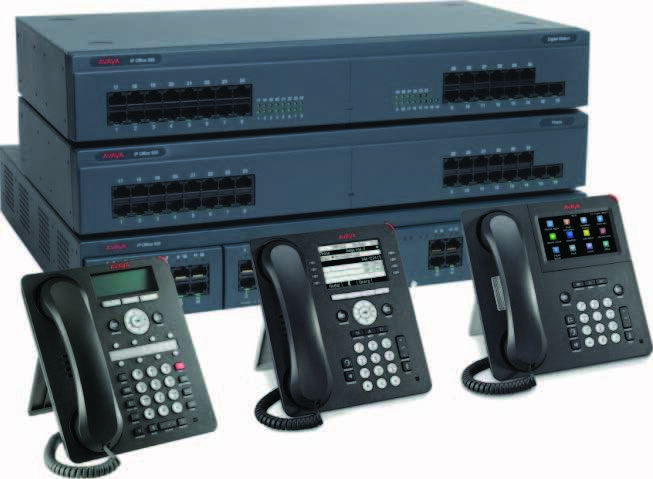 Factory refurbished phone systems do not necessarily mean used and outdated. We thoroughly inspect each factory refurbished component and perform tests on the phone system, testing each part individually to ensure complete functionality. We also test and configure the phone systems and phone lines. 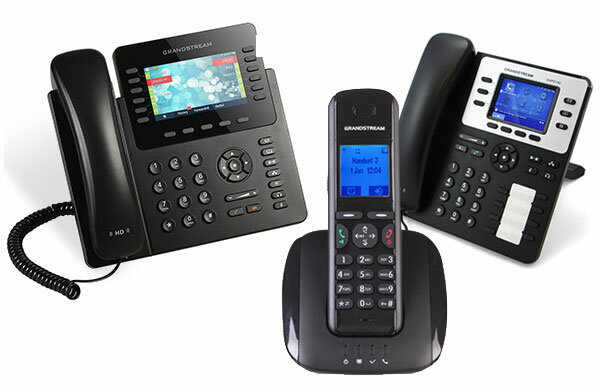 All phone systems come with the same warranty as our new phone systems. Paging systems benefit educational institutions, clinics, hospitals, offices, grocery stores, retail stores, factories, conference rooms, distribution centers, and any environment where there is a need to make announcements. We install both single-zone and multi-zone paging systems. hardwired voice and data network is essential for reliable communications with employees and customers. Wireless systems offer increased mobility by allowing employees to move around the workplace freely using a handset and a cordless phone to communicate with others. Wireless capabilities range from 300 feet to one mile, thus enabling people to connect with their guests or staff with ease. Copyright © 2017 Commshark - All Rights Reserved.